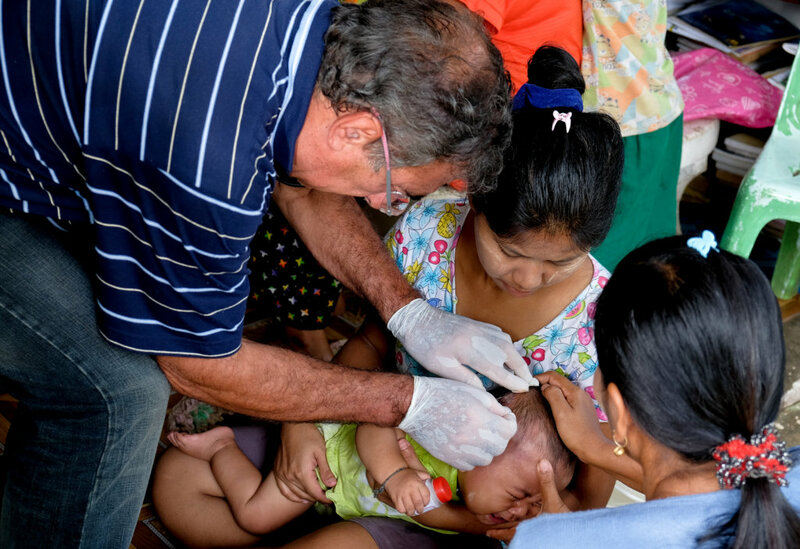 This project will start a Mobile Clinic program that will guarantee free healthcare to more than 2000 people living in rural villages in southern Myanmar without any access to medical assistance. The Mobile Clinic will be equipped with basic health equipment, satellite diagnostic systems connected with international medical staff and a team of one doctor and one nurse on board who will serve an area of 9.000km2, giving to many people the chance to be examined for the first time in their lives. Kawthaung's district suffers from low coverage of healthcare services: for a population of 200,000 inhabitants on 9.200km2, public hospital has only 100 beds. Just 35% of the population resides in the city, while the remaining 65% live in rural areas lacking of healthcare facilities. Most of the population doesn't have the economic power to access the public healthcare service (patients have to pay ticket and medicines) or can't afford the transport costs to reach the closest hospital or clinic. 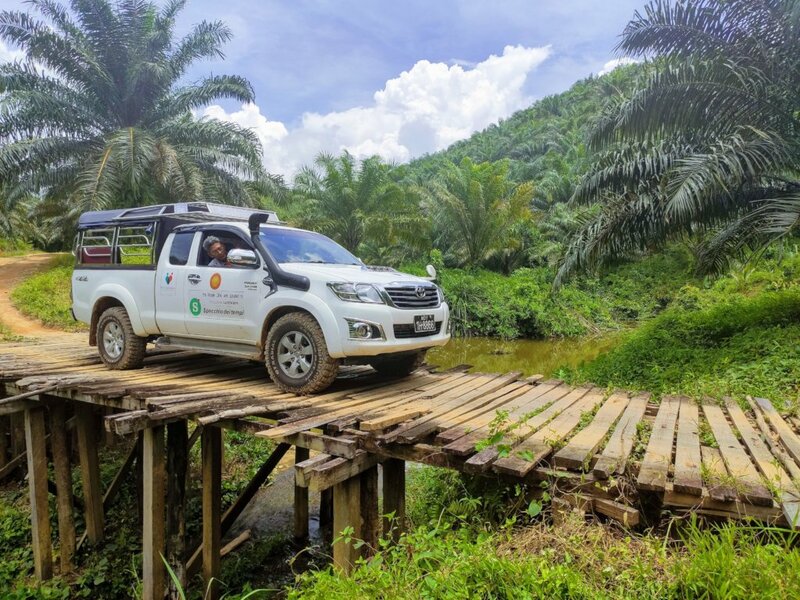 To reach the rural population of one of the poorest district of Myanmar, Medacross will start a Mobile Clinic project that will cover an area of around 9.000km2 with a vehicle provided with basic health equipment and a team of one doctor and one nurse. All villegers living in the district will benefit of medical assistance and our staff will be able to follow patients conditions up by visiting them regularly. During the visiting day, villagers could also attend an health promotion program. Medacross will work in partnership with Republic of the Union of Myanmar's authorities to the improvement of the national public health system in order to meet the needs of the disadvantaged population, in particular to reduce the vulnerability of groups at higher risk for health and food safety, promoting a high quality level of medicine in the country and the gratuitousness of healthcare service for the poorest. The aim is to integrate Medacross healthcare model as official national program.